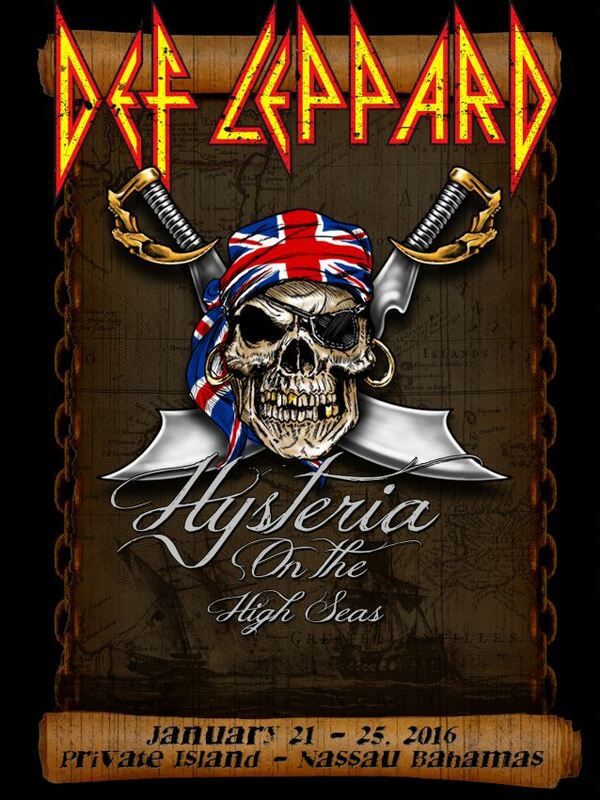 DEF LEPPARD has announced the inaugural "Hysteria On The High Seas" sailing January 21-25, 2016. You and DEF LEPPARD will set sail from beautiful Miami, Florida, sailing four nights on the elegant MSC Divina. Your days and nights will be filled with music, theme nights, and special events. During your Caribbean adventure, the ship will be stopping at Half Moon Cay (a private island), Freeport, Bahamas, and you will spend a full day at sea… Be prepared to get wet, wild and ready to rock! The Divina is pure luxury and whether you choose a luxury suite in the private and exclusive MSC Yacht Club or a beautiful Balcony Stateroom with luminous views, you're sure to enjoy a voyage like no other. 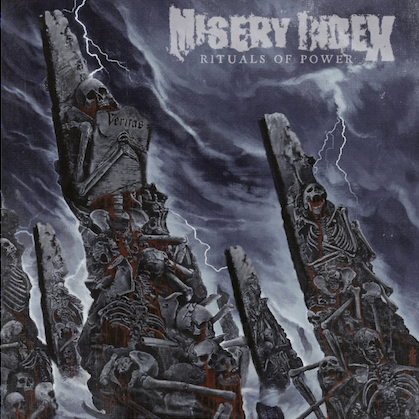 Music, you ask? The ship will have multiple stages from the Divina's state-of-the-art theater, the ship's festival stage on the pool deck, and more intimate performances in the atrium and black and white lounge. Tickets and more details coming soon at www.defleppardcruise.com. 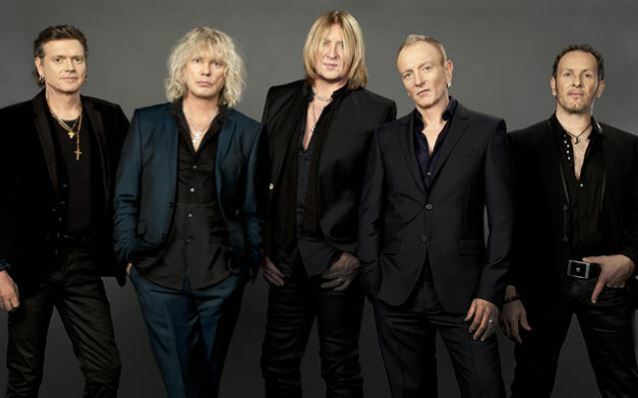 DEF LEPPARD will release its eleventh, self-titled album before the end of the year. 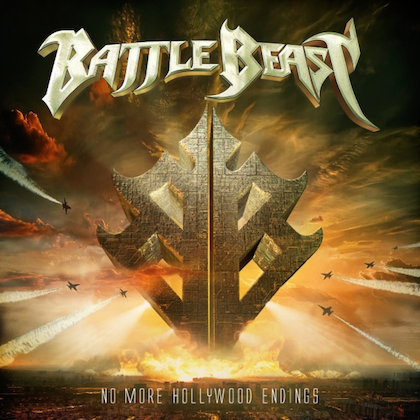 Frontman Joe Elliott last year said the CD was "very varied," adding, "It sounds like DEF LEPPARD, but it sounds like DEF LEPPARD stretching their wings a little bit." DEF LEPPARD will return to the road April 15 for a Canadian tour, followed by Europe in May and June. A U.S. tour with STYX and TESLA will kick off June 23 in Tampa, Florida. DEF LEPPARD released a deluxe, expanded edition of 1996's "Slang" album in February 2014.